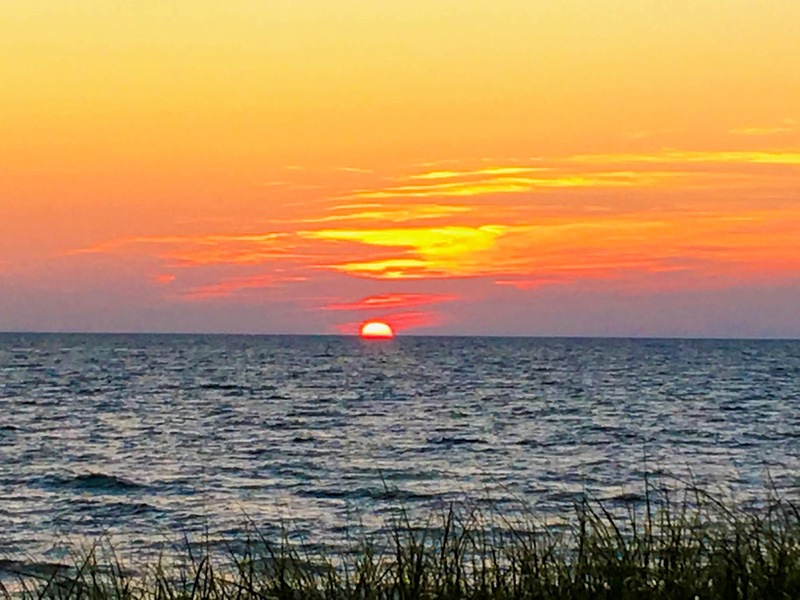 Having just gone on vacation near Lake Michigan, I want to talk to you about the importance of taking vacation. Like many of you taking time off work, it is very hard for me to leave our patients or our practice for any extended time. My mind tells me our patients might suffer without me there or my team might need me to help in certain situations. Sometimes I feel guilty not being in the office. But I have had to make strong efforts to let that negativity go. Once I did that, vacations have helped tremendously with work/life balance for myself and my family and I now realize how essential taking a vacation or mini-break truly is. I use vacations to get out of my normal routine and usual environment and shake it up a bit. This is great for my relationships and I always come back to work rejuvenated and ready to serve our patients and my team at a much higher level. The positives always outweigh the negatives and I have found these vacations essential for my personal growth and to be much better for our company. Did you know that taking vacations can help improve your physical and mental health, familial relationships, and decrease burnout while increasing your overall happiness? Stress contributes to heart disease, high blood pressure, and a number of other conditions. Taking vacations is proven to lessen the risk of many stress-induced ailments. Chronic exposure to stress hormones can be a contributing factor to anxiety and depression. Being away from work and relaxing helps to relieve stress - this allows the body and mind to heal itself and get back to normal. As an added bonus, most people are more focused and productive at work and home when they return from vacation. People who take time out to relax are also less likely to experience burnout, which makes them more productive in their every day life. Being more productive, less stressed, and enjoying life helps to keep personal relationships strong. I can personally tell you all of this is true! Today is my first day back to work from vacation and I am feeling so relaxed, refreshed, energized, and closer to my family. I personally try to take two small vacations a year so I can be a better doctor, boss, husband, and father. So next time you’re feeling stressed – plan that vacation you’ve always wanted to go on. Or if you are on a tight schedule/budget, just take a day or two to explore this great city of ours – unplugged! No phones or technology to distract you, just time with the people you care about most and enjoying this beautiful place we call home. 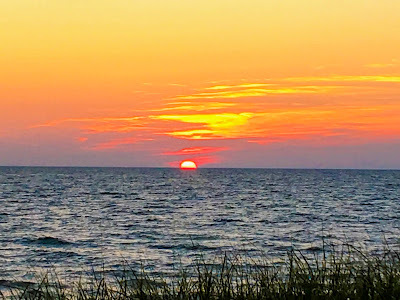 Below I have attached some links to some of my favorite places to visit right here in Michigan – check them out for your next vacation idea! I only took my phone out once during my vacation to capture this photo of the sunset!